The UK Gambling Commission (UKGC) is a non-departmental and independent regulator sponsored by the Department of Cultural, Media and Sport in the British Government. It came into existence in 2005 along with the Gambling Act in 2005. The UKGC is an essential legal entity. It regulates all kinds of gambling activity. They include Arcade, Betting, and Bingo, Casinos, Slot machines and lottery. It also regulates remote gambling which provides for online betting by telephone or other devices based in the UK. The UKGC does not restrict spread betting which is regulated by the Financial Conduct Authority. In 2013 The National Lottery Commission which governs National lottery became a part of the Gambling Commission. 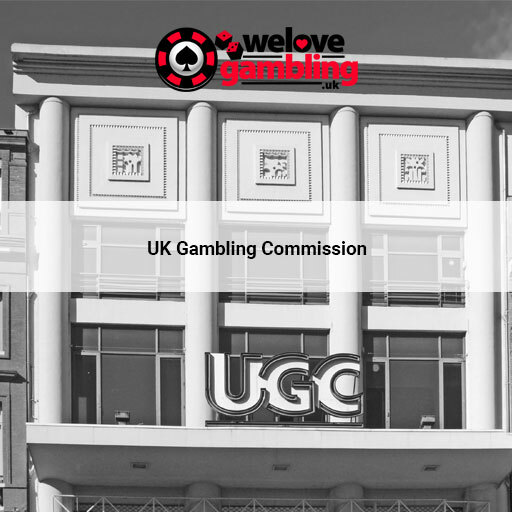 UKGC aims to ensure that gambling is conducted fairly and openly. After 2014 only licensed operators can offer gambling service. Operators have to meet high standards set by the commission to get a license. The commission can grant and revoke licenses to gambling operators. 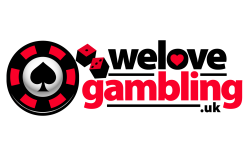 The UKGC, also advised the government, on all gambling-related activities. They are also responsible for prosecuting illegal gambling operators. Online gambling is a huge industry. Players are apprehensive about choosing the right site. There have been many instances of unscrupulous operators and gamblers not being able to cash their winnings. The UKGC gives license to operators whose remote gambling equipment is located in the territory of Great Britain. Casinos which are licensed by the UK Gambling commission are safe. The commission regulates the online gambling industry by ensuring that the company’s software is reliable and trustworthy. Helps in prevention of crime in gambling. Ensures that gambling is not accessible to children and vulnerable people. Users can report if they suspect any manipulation by operators. They monitor and regulate the operators and have a right to insect the financial activity. A list of operators who have a regulatory sanction imposed is available on their site. Despite the regulatory work done by the Commission, they have come in for criticism. The commission was criticised for not preventing the spread of Fixed Odds Betting Terminals on the High Street. The lack of ability to protect customers in the Canbet and BetButler case was criticised. This was despite the fact that the overall responsibility for UK online regulation was given to the commission only in Nov 2014. In Nov 2017 the Loot box scandal triggered a substantial global debate. Sarah Harrison, the Chief Executive of UKGC, made significant changes in the gambling industry. They include record fines for operators who did not comply with regulations. The increase in gambling addiction caused her to adopt a hard line attitude towards some operators. She focused on eliminating unfair terms in operator’s promotional offers. The increase in betting shops in more deprived neighbourhoods was also highlighted. She also took a stand against sexism when she warned that the ICE gaming Event would be boycotted if they did not change their attitude of presenting scantily dressed women to lure people. Read all of my blog posts at We Love Gamling. Thanks for reading! Next Next post: How does Live Online Casino Work?